Picture Organic Clothing was started by Jeremy, Julien & Vincent in 2008. Picture clothing and outerwear is big, baggy, bold and loud - definitely not shy! Superb high quality and environmentally friendly technical ski and snowboard outerwear and apparel. Picture use recovered fabrics in the lining of their jackets. One of the coolest brands to come out of France! Picture Organic Clothing can always be seen by its fresh and colourful look. The iconic One-Piece Snow Suit (onesie) is a stand out essential for the season and the soft technical outerwear will see you through from early to late season shredding. The Tall Tee Shirts and Tall hoodies are a resort staple, especially if you're hitting the park. The Jackets and Pants can be coordinated or clashed, you choose. However you wear this range you'll certainly get noticed. From free-ski to free-ride, boarders to skiers, park to piste the range of clothing from Picture is a must have for the mountain loving, snow searching, fashion savvy eco-warrior in all of us. Top of the line, tech packed bib pants from Pictures Adventure range. 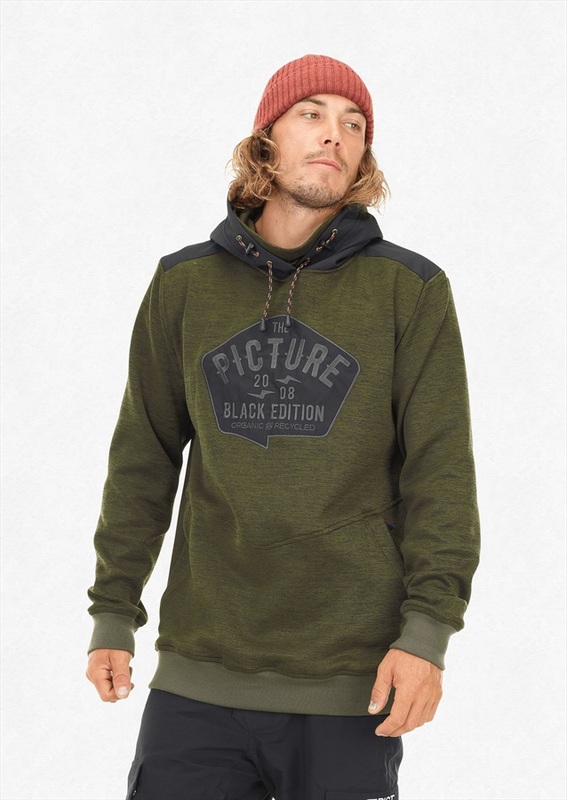 Comfortable, super stretchy hoody from Picture. A stylish water resistant jacket with an eco-friendly design for the city and mountains. Ultra lightweight and breathable technical tee from Picture, with Dry Now technology. Versatile waterproof jacket with an eco-friendly design for the city and mountains. Chino styled street fit pants from Picture. Lightweight organic cotton and polyester hiking shorts from Picture with Dry Now Technology. 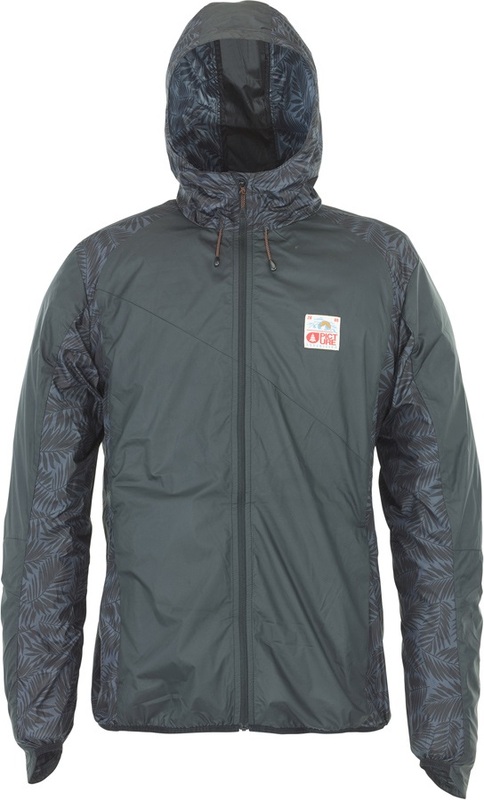 Comfortable, super insulated hooded layer from Picture. Innovative 'Hybrid Multi-Density Knit' jacket that provides supreme breathability. Classic folded beanie from Picture. Top of the line, tech packed pants from Picture's Lab range. Classic beanie steaze from Picture. Organic cotton and polyester t-shirt from Picture with bold chest print. Stylish and technologically advanced high end jacket from Picture. Donnie Kid's bobble beanie from Picture. ski and snowboard jacket for the younger rider from Picture. Top of the line, tech packed pants from Pictures Expedition range. Lightweight organic cotton and polyester hiking trousers from Picture with Dry Now Technology. Chino styled tight fit pants from Picture.